BRS is humming along with a healthy on-going pipeline of work. As we are at the end of the financial year we’d like to take the opportunity to thank all our clients for their ongoing support and for utilising our services. Our team is dedicated to providing you with a high level of service to ensure the successful delivery of your projects. Sydney’s North West Growth Centre continues to power along, BRS has been fortunate enough to work closely with our clients on over 30 projects that are delivering more than 2,000 residential subdivision lots, townhouses and multi-level apartments within this growth area. Based in Norwest, East Gosford and Beresfield, BRS is well placed to provide our full range of services to Sydney’s North West Growth Centre, Sydney’s South West Growth Centre, the Central Coast and throughout the Hunter areas. In this newsletter we’d like to introduce you to our new survey team; Survey Manager Brett Kittel, Graduate Surveyor Joshua Frost and Survey Draftsperson Debra Hannigan. BRS are very fortunate to have these experienced individuals on board and we are now able to provide a complete suite of survey services across our three offices. 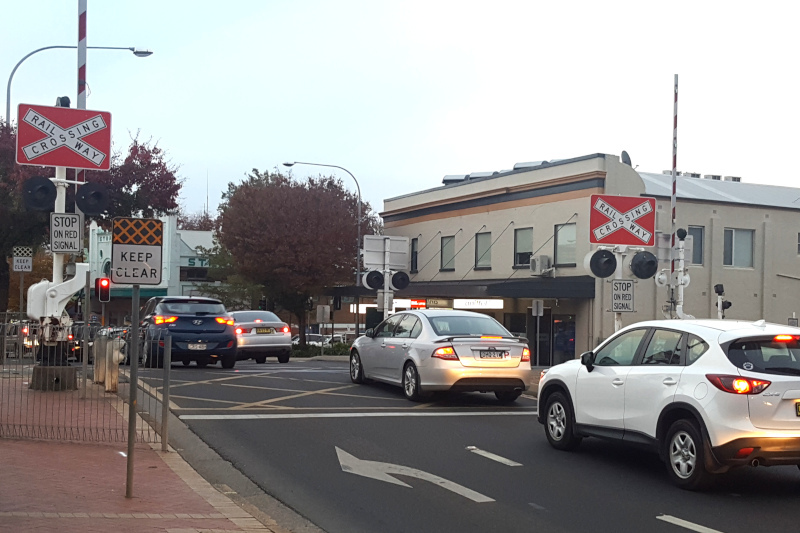 We have already won a number of survey projects working closely with our Property Development clients as well as two projects for Singleton Council and one for Hawkesbury City Council. This is just the start, we are currently advertising for more Graduate Surveyors, Survey Technicians and Survey/Civil Draftspersons to further boost the capabilities and capacity of our survey discipline. We’d also like to introduce Jonathan Terry who has joined our Norwest design team as a Civil Engineer. 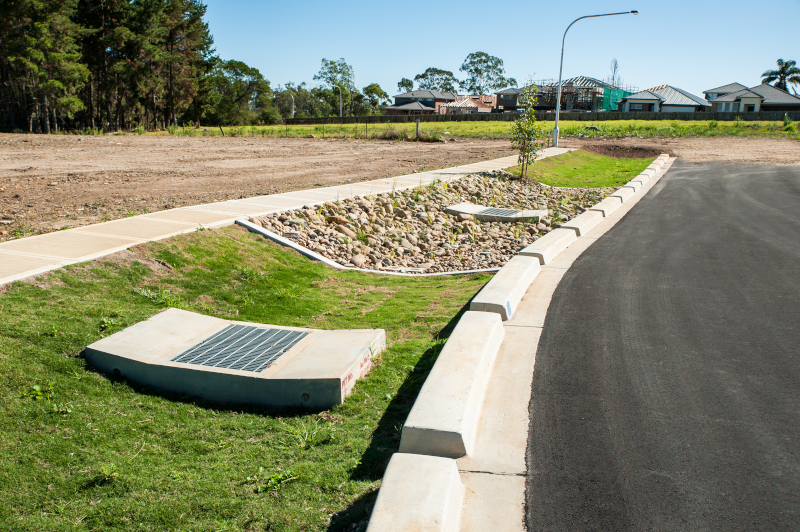 Jonathan has hit the ground running working on a number of civil engineering/subdivision design projects within Sydney’s North West Growth Centre. BRS is set to expand with an office to open on the Gold Coast in the coming months. The office will service our existing clients in Northern NSW (The Tweed, Byron Bay and Ballina) and get our toe in the water for future work in SE Queensland (Gold Coast through to Brisbane). Chris Borg will head up the office and has started our first project for Byron Shire Council assisting them in the assessment of two large subdivisions. Barker Ryan Stewart is now offering surveying services as part of our goal to provide total project solutions to our clients. This will add to our already extensive list of services which includes: town planning, project management, civil engineering, traffic engineering, strata and subdivision certification, road safety auditing and RMS project verification. 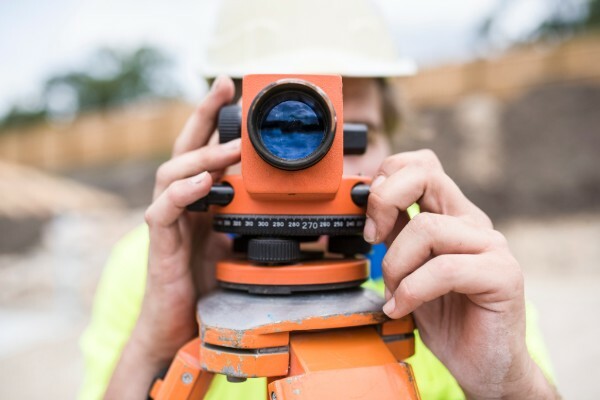 The surveying services has been launched under the leadership of our experienced Survey Manager, Brett Kittel, who is a Senior Registered Surveyor and has over 30 years of experience in the surveying profession. For more information on our surveying services, head on over to our website. 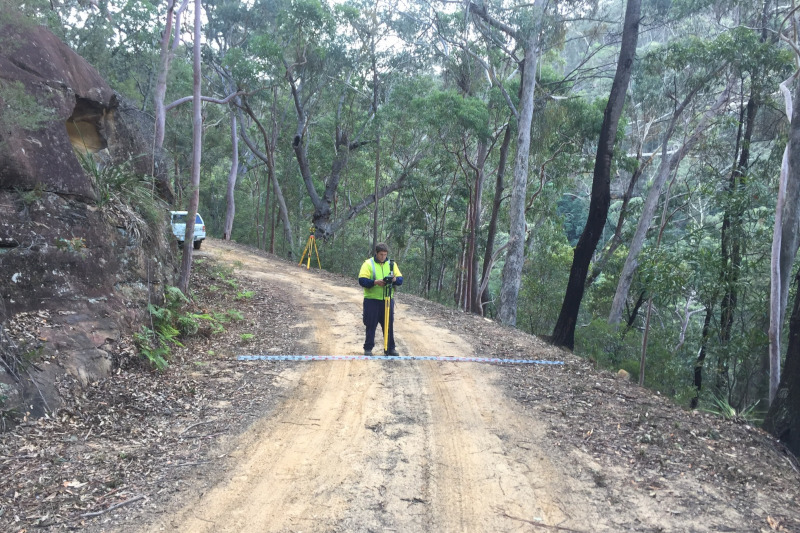 If you have any queries about how we can assist with the provision of surveying services for your project, please don’t hesitate to contact Brett Kittel (brett@brs.com.au) on 02 9659 0005 for Sydney or 02 4966 8388 for the Central Coast, Hunter and Northern NSW. The wheels are in motion for BRS to expand to the Gold Coast with Chris Borg heading our new SE Queensland office. The office will service our existing clients in Northern NSW (The Tweed, Byron Bay and Ballina) and provide us with an opportunity to provide our services in SE Queensland (Gold Coast through to Brisbane). If you have any queries regarding how we can assist you with your projects based in Northern NSW and SE Queensland, please don’t hesitate to contact either Ian Stewart, Garry Ryan or Glenn Barker on 02 9659 0005. BRETT KITTEL is a Senior Registered Surveyor and has joined BRS in the role of Survey Manager to our run our new survey team. Brett has more then 30 years of surveying experience including strata and community subdivisions as well as provision of advice on draft 88B instruments, bylaws and community management statements. Learn more about Brett here. JOSHUA FROST has joined our surveying team in the Hunter office as Graduate Surveyor. Joshua graduated from Newcastle University in 2011 With Honours class 1, the University medal and the Deans medal. He has had over 7 years’ experience working in many surveying in fields including Hydrographic, Cadastral, Mineral extraction, Public Works Data Capture, and large-scale detail surveys for major Town Planning and Engineering design projects. Joshua is also a proud Indigenous Australian belonging to the Awabakal people of the Newcastle, Lake Macquarie and Lower hunter region and he takes an active role in the preservation of the history and culture of his people. DEBRA HANNIGAN has also joined our surveying team in the Hunter office in the role of Surveying Draftsperson. Debra has over 25 years’ experience drafting various types of surveying plans using AutoCAD and 12D programming including topographic surveys, deposited and strata plans, sales, identification and set out plans. When Debra isn’t at work drafting you can find her printmaking and creating art which she regularly exhibits locally with a women’s group. JONATHAN TERRY has joined our Sydney office as Civil Engineer to work alongside the design team. He has over 5 years experience in civil design including large scale earthworks, access and maintenance roads, car parks, drainage infrastructure, detention/sedimentation basins, water quality measures, service coordination, interface with existing facilities and security measures. Would you like to join the BRS Team? Or do you know of somebody who would? 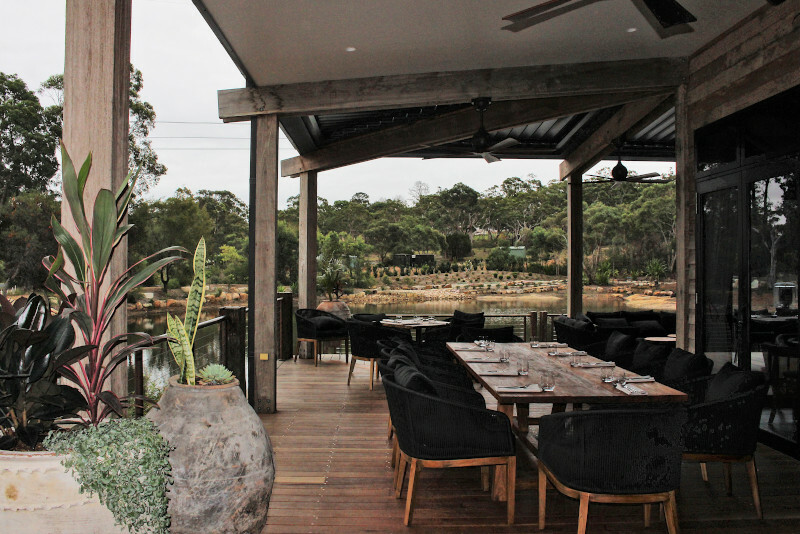 A part of Barker Ryan Stewarts office culture is offering its team a flexible workplace. 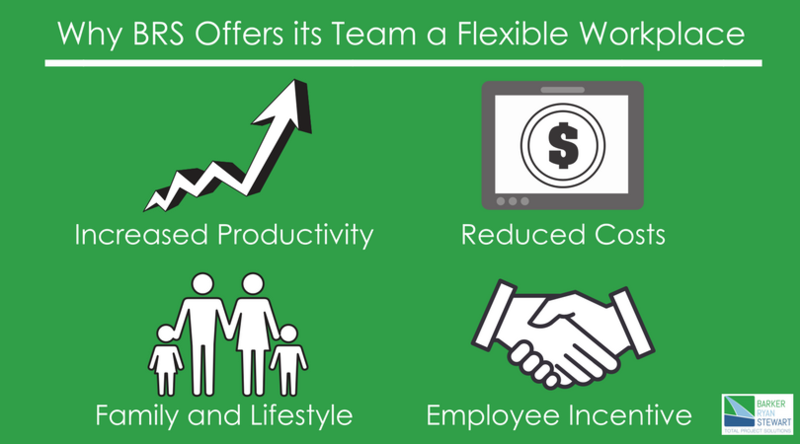 BRS saw the potential in founding a workplace that paved the way to a healthy work/life balance and just one of the ways to foster this was by giving individuals options of flexibility with their working hours. Click on the video below to find out what makes BRS so unique to our clients and staff. Copyright © 2018 Barker Ryan Stewart Pty Ltd, All rights reserved.